Mugs and Mornings - Is an IPP (Individual Pension Plan) Right for You? Click here to join the Chamber today! Strength in numbers. Strength in membership. 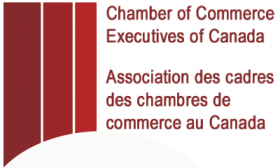 © Copyright 2019 Assiniboia Chamber of Commerce. All Rights Reserved. Site provided by GrowthZone - powered by ChamberMaster software.